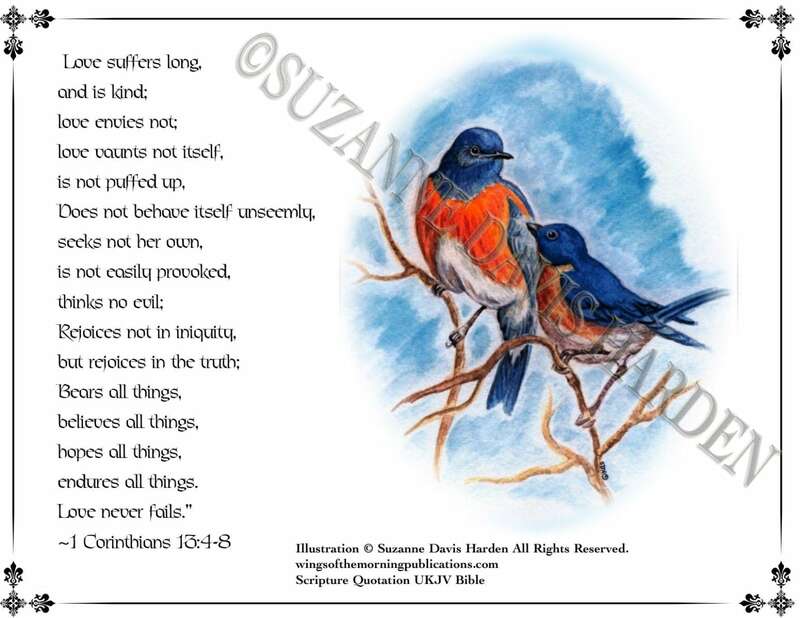 Bluebirds Encouraging Card with 1 Corinthians 13:4-8 printed on the Back. I call this card my "God's Love" card because the scripture on the back tells all about what true love looks like. 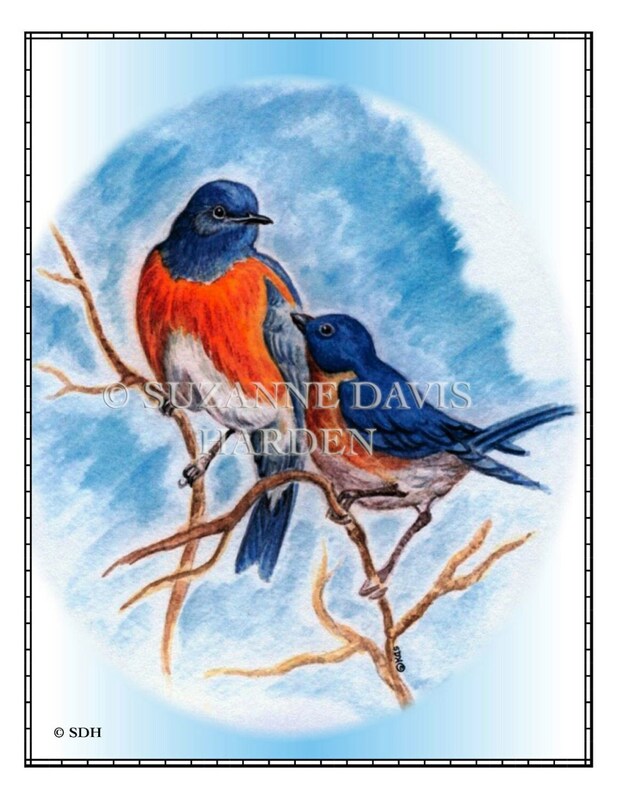 I painted the bluebirds for my husband one year for his valentine's card. He loves bluebirds and I wanted to surprise him with a little watercolor painting of his favorite birds and give him a little taste of the coming spring. It had been a particularly cold year and we were both anxious for winter to end. 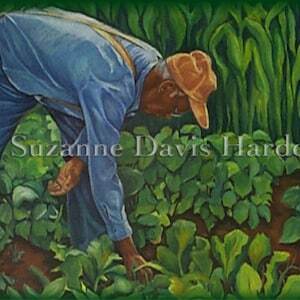 The Bluebird painting held a promise for Mark that the springtime would indeed come, it was just around the corner. And not long after that, some real bluebirds began to appear in our backyard at the feeder he'd put up. 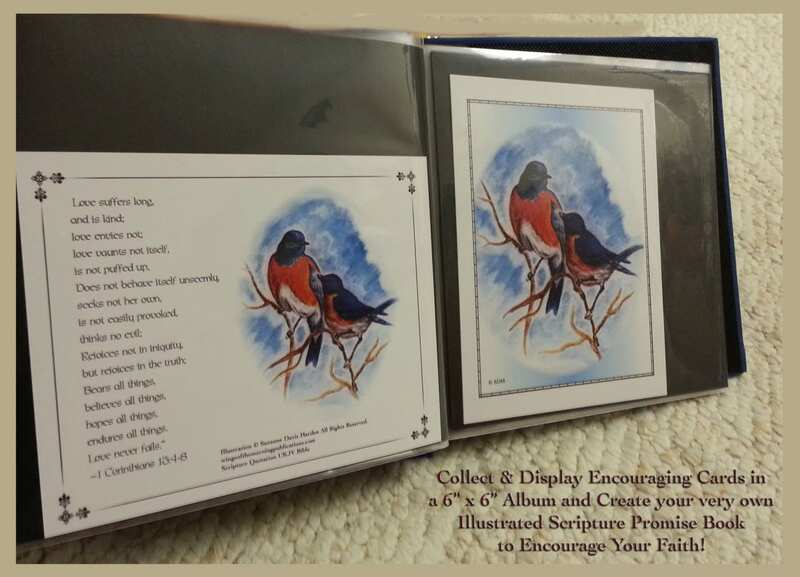 It was a beautiful blessing from God for my husband to see his beloved bluebirds again. Sometimes we go through trials and must be very patient. 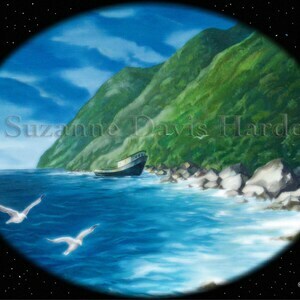 We both had to be very patient that winter for the spring to come and put up with many things, but at last the spring came, the snows melted, the cold winds gave way to warm breezes and the sun grew warm once again. Whatever path we are on in this life, the scriptures in 1 Corinthians 13:4-8 apply to all of us. It is very difficult to live by them. This is a great card to pray by. I use it to pray and ask God to work these virtues into my heart by helping me to have and live this kind of love in my life. 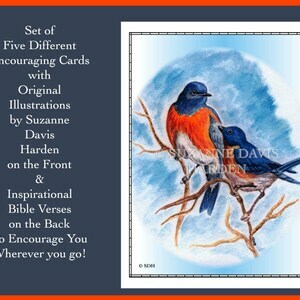 This 5 1/2" x 41/4" inch Encouraging card makes a great gift for newlyweds, anniversaries or for anyone. Printed on hIgh quality, archival recycled card stock, with eco friendly archival quality inks, this sturdy, beautiful card is made to last a lifetime. 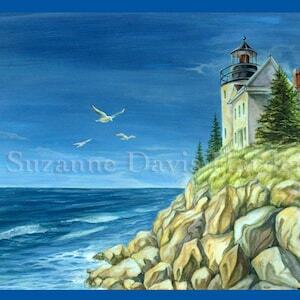 I package & ship encouraging cards in rigid photo mailers to ensure that they won't be damaged in the mail. Cards are watermarked on the web but purchased cards are not watermarked.